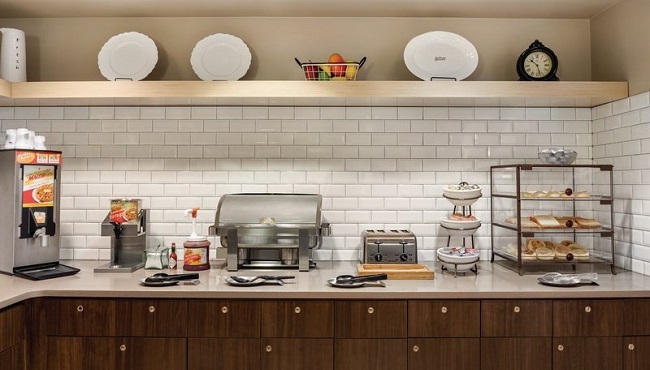 Explore Green Bay on a full stomach thanks to our complimentary, hot breakfast. 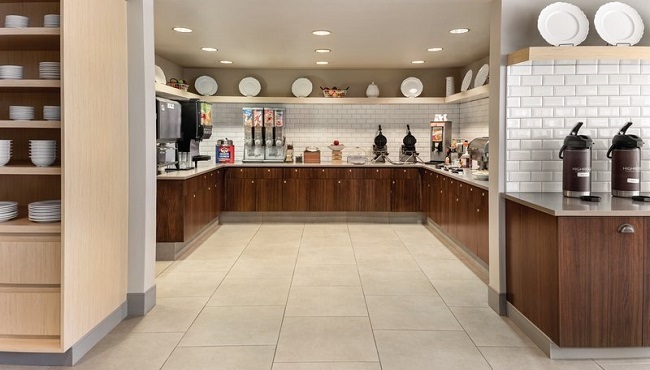 Served daily, the plentiful spread features favorites like Belgian waffles, fresh fruit, cereals and a rotating selection of hot items like French toast, scrambled eggs and bacon. The Country Inn & Suites is also located close to a number of popular restaurants like Mackinaws Grill & Spirits and Rosati's, so you're never far from a delicious lunch or dinner.